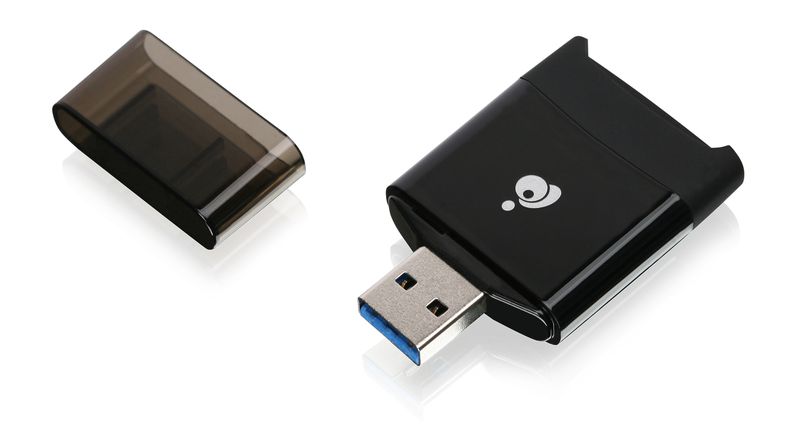 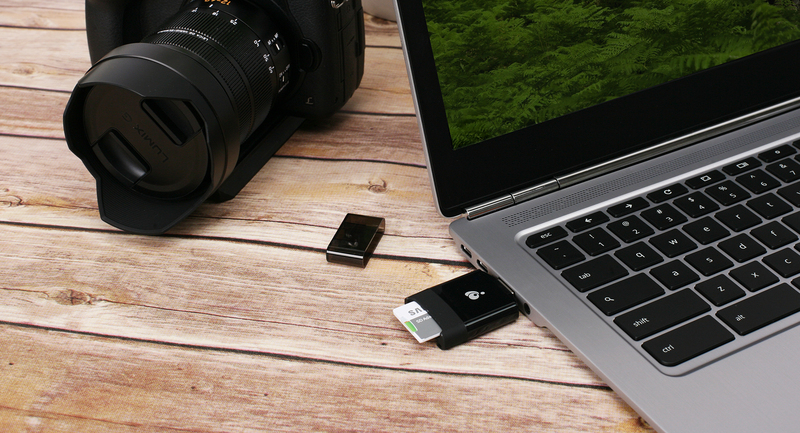 Expand access to two SD card slots with the Compact USB 3.0 SD 4.0 Card Reader. 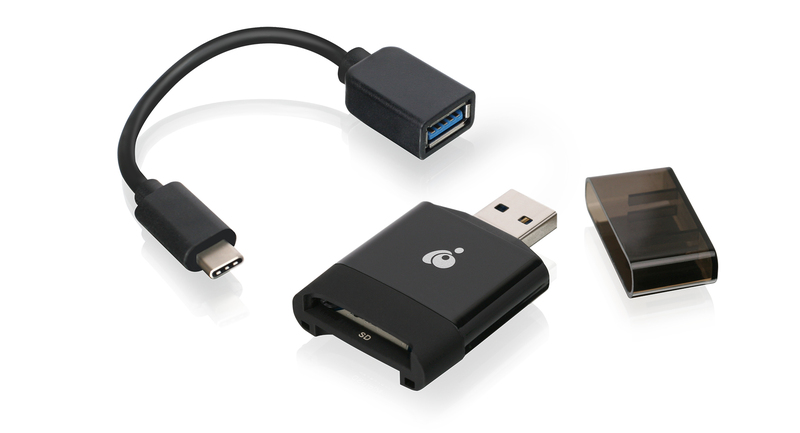 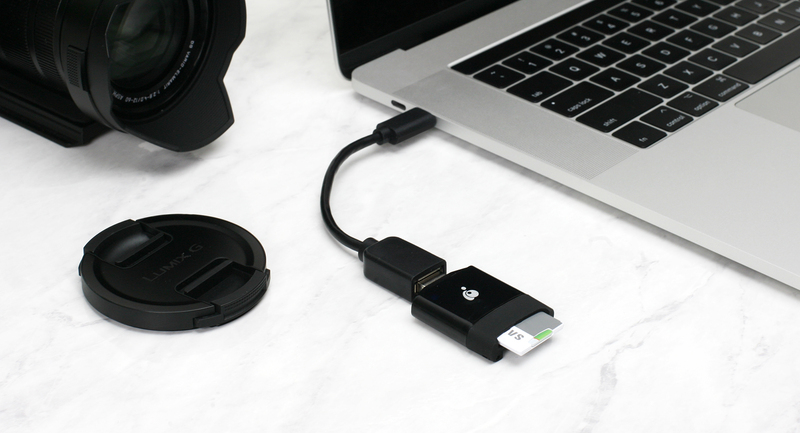 Connect the Card Reader to your USB-A or USB-C desktop, laptop, tablet or smartphone that supports USB OTG with the included adapter. 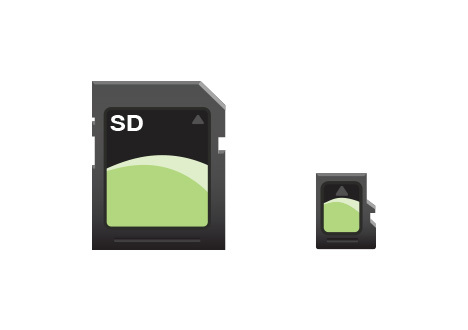 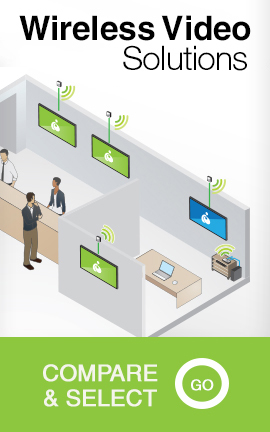 Quickly read and write high resolution images, video and data at speeds to 5 Gbps from up 12 different card types. 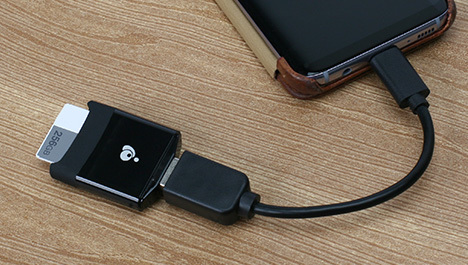 The Compact Reader connects directly to a USB-A port and includes a USB-C adapter for connection to multiple USB-C device types including your desktop, laptop, tablet or smartphone. 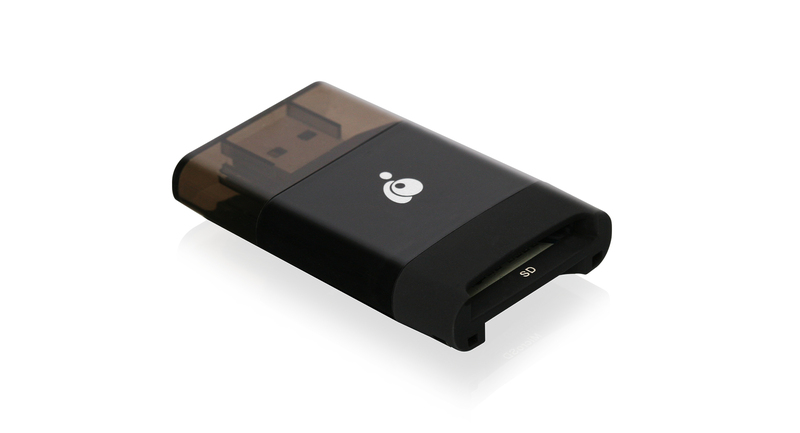 The reader is fully powered by your USB port and requires no external power supply. 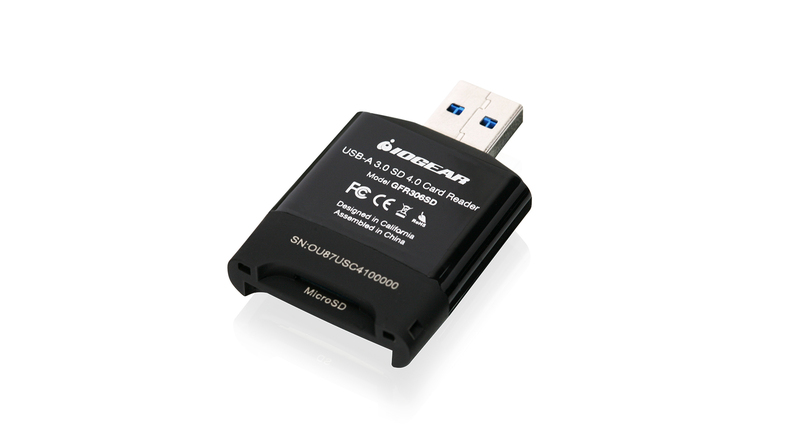 This true plug-n-play Reader requires no drivers or installation – just plug it in!